Last month, some of us at Tusitala got to meet a truly inspiring woman with a story we believe more people should hear about. As a 21 year old studying social work in Nepal, Pushpa Basnet had a comfortable life that changed when she visited a women’s prison as a part of her study. In Nepal, when a woman is arrested and no other guardian is present, children are also brought to jail where they will live in the same dire conditions as their parent. While not ideal, this is often seen as the safer alternative to leaving children alone on the streets to fend for themselves. That fateful day, Pushpa Basnet was struck by the squalid conditions that the young children were subjected to, for no fault of their own. On her way out, a baby tugged at the shawl she was wearing as she made her way out. She knew then, that she had to do something to help these children reclaim their childhood. Pushpa went on to start the Early Childhood Development Centre (ECDC) in 2005, an NGO that hoped to give children a temporary respite from the confines of prison. She’d pick up the kids everyday, care for them at ECDC, and drop them back to their mothers at night. Pushpa later expanded from the day care centre to a residential facility – the Butterfly Home – for children and young adults, offering them education, a safe place to live, health care and companionship. Beyond that, Pushpa is keen to give them opportunities to create, innovate and discover their passions. It’s a place for them to call home. Everyone contributes to making it a comfortable place. Yet as much as the children find family at the Butterfly Home, Pushpa makes sure that they maintain close ties with their imprisoned mothers. She hopes that they’ll all be able to reunite with their families in the future. Her big heart full of love for everyone has earned her the name “Mamu” – mommy. For someone so young, this is an achievement we hold in the highest regard. She also won the CNN Hero award in 2012 and the CNN Superhero award in 2016 for the amazing work she’s been doing over the years. What we love most about Pushpa Basnet is that she sees creative stimulation, adventure and passion as being as instrumental to a child’s healthy development as the basics such as food and shelter. 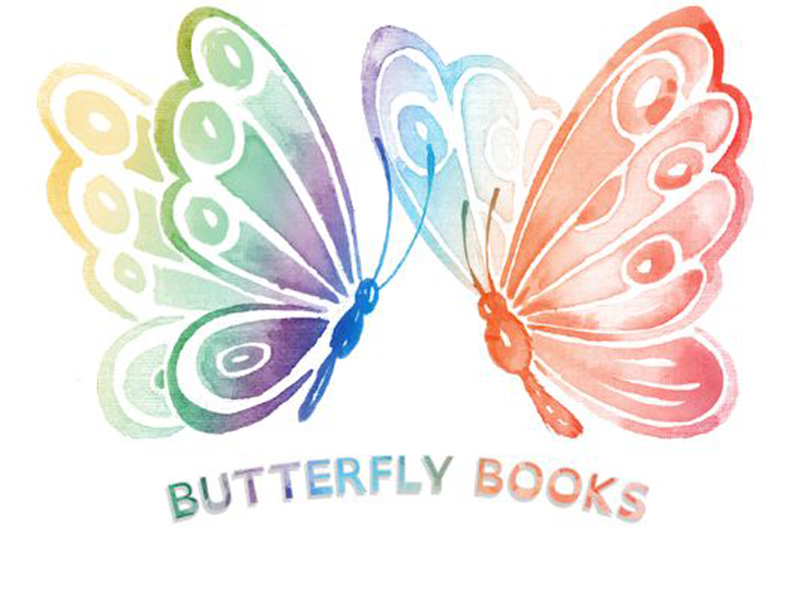 Recently ECDC Nepal partnered with Air Amber to create the Butterfly Books. The books are a series of 6 stories written and illustrated by the young leaders at ECDC: their own stories that are inspirational, funny, interesting, heartwarming. Shristi, Laxmi, Biraj, Tej – the four youths who created these stories – are proof that with encouragement and opportunities, people can shine.